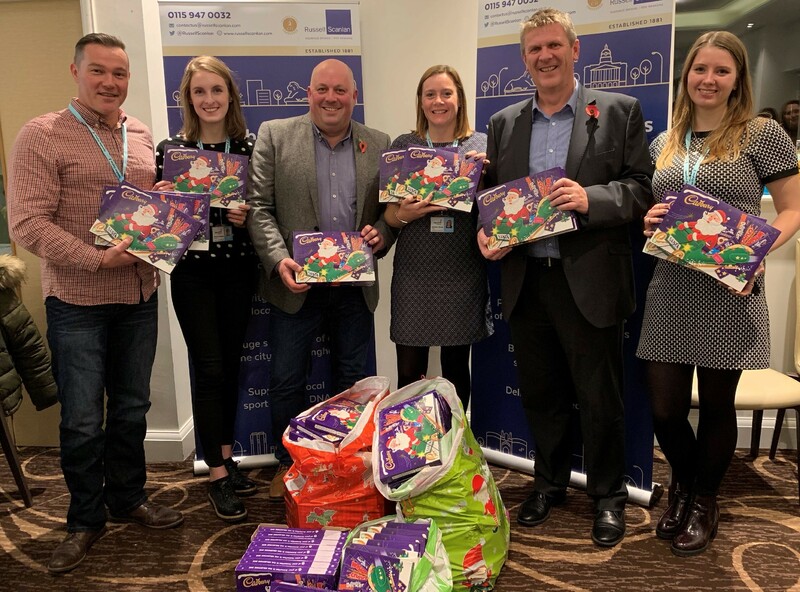 Leading Nottingham insurance broker, Russell Scanlan, raised a whopping £1,790 at its Annual Charity Quiz Night in aid of Forget-Me-Notts, Operation Orphan’s UK based project to help vulnerable children across the East Midlands. Fourteen businesses put their general knowledge to the test at the quiz, which took place at Trent Bridge Cricket Ground and included a pie and chips supper. As well as raising money through tickets and a bottle tombola, the keen quizzers also bought an impressive 91 chocolate selection boxes to be gifted to children this Christmas. Drilling contractors British Drilling and Freezing, based in Colwick, won the top prize of the Russell Scanlan winner’s trophy. Other businesses who took part included Aspen Insurance, QBE Insurance, MS Amlin, NMU, IRS, Tokio Marine Kiln, Bildurn, Browne Jacobson, Eden Public Relations, HSKS Greenhalgh, Zurich and Hiscox, as well as team from the West Bridgfordians Cricket Club. 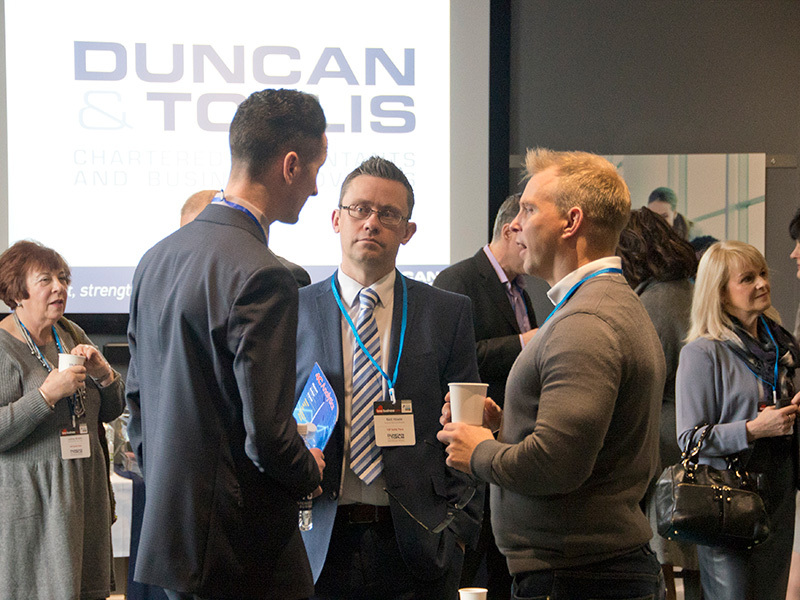 “The quiz was a great success and we were delighted to see so many friends, colleagues and business associates come together and battle it out for such a worthwhile cause. We were overwhelmed by the number of selection boxes donated on the night and we’d like to thank everyone for their generosity. 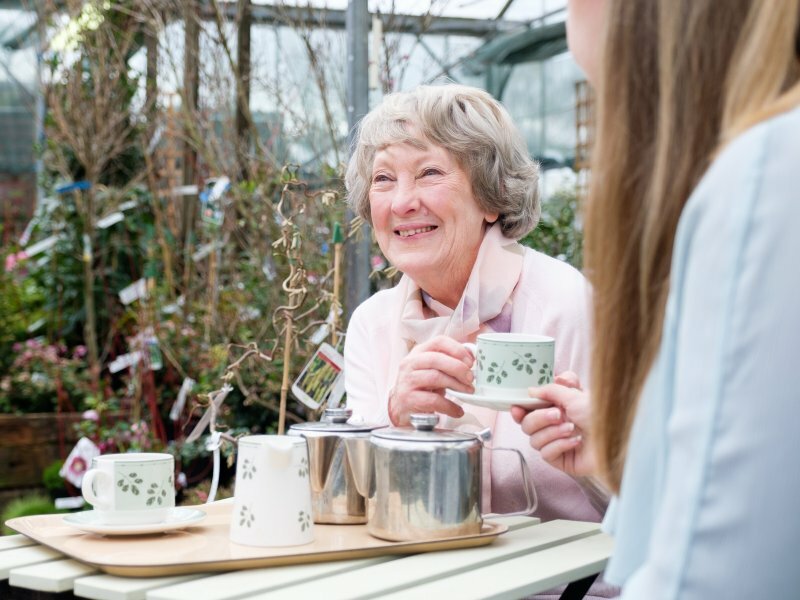 As well as Forget-me-Notts, Russell Scanlan has previously supported other local organisations including the Nottingham Stroke Club, MySight, Nottinghamshire Hospice and the Linden Lodge Neurological Unit, a specialist centre sponsored by Nottingham Hospitals Charity. If you would like to get involved to help Operation Orphan’s Forget-Me-Notts Project, visit the website http://www.operation-orphan.org/projects/uk-forget-me-notts/, email [email protected] or ‘like’ the Forget-Me-Notts Facebook page.